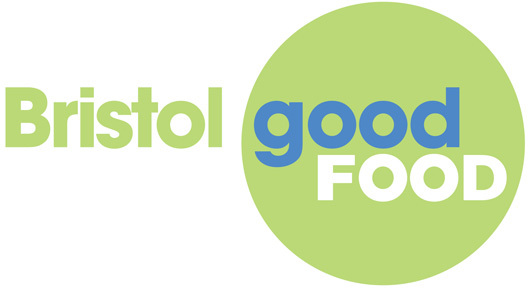 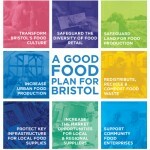 Urban and Community Food Strategies: The Case of Bristol by Joy Carey. 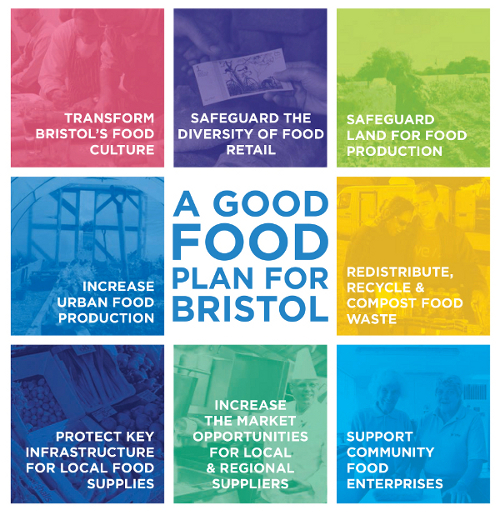 How can a city influence the food system? 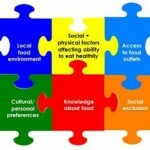 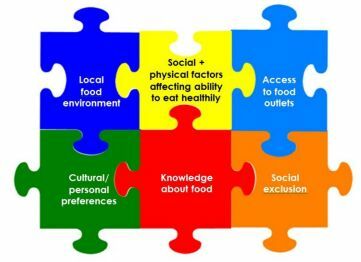 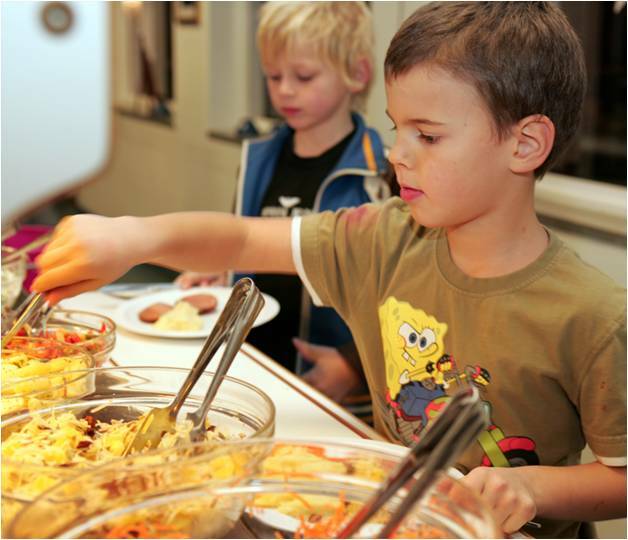 The first step is to understand how the food system operates and how the different elements are interconnected.